Unearthing an astonishing life, this remarkable biography shows how, more than any previous designer, Chanel became synonymous with a rebellious and progressive style. While uniquely highlighting the designer's far-reaching influence on the modern arts, Chaney's fascinating biography explores the origins, creative power, and secret suffering of this exceptional and often misread woman. 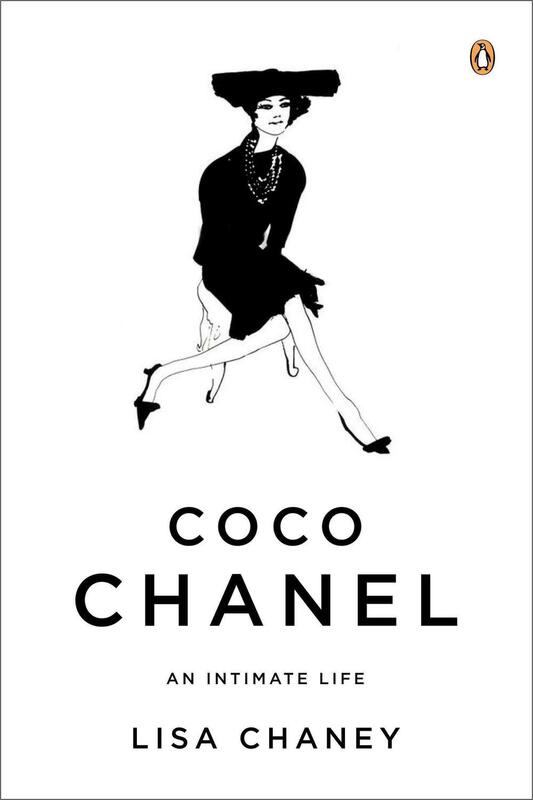 Revolutionizing women's dress, Gabrielle "Coco' Chanel was the twentieth century's most influential designer. Her extraordinary and unconventional journey—from abject poverty to a new kind of glamour—helped forge the idea of modern woman. Drawing on newly discovered love letters and other records, Chaney's controversial book reveals the truth about Chanel's drug habits, her lesbian affairs, and her German lover during World War II. While uniquely highlighting the designer's far-reaching influence on the modern arts, Chaney's fascinating biography paints a more nuanced picture of Coco Chanel than any so far. Movingly, it explores the origins, the creative power, and the secret suffering of this exceptional and often misunderstood woman.